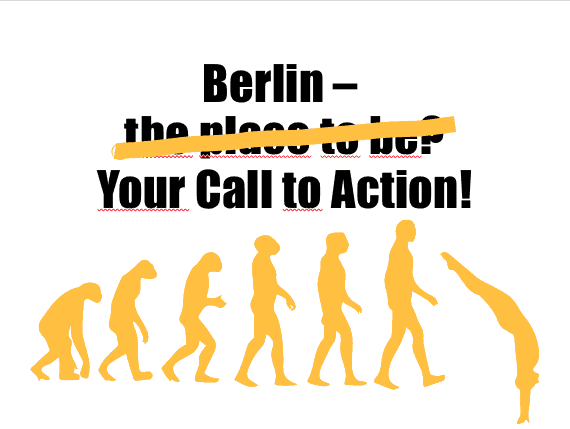 Berlin – place to be? Call to action! 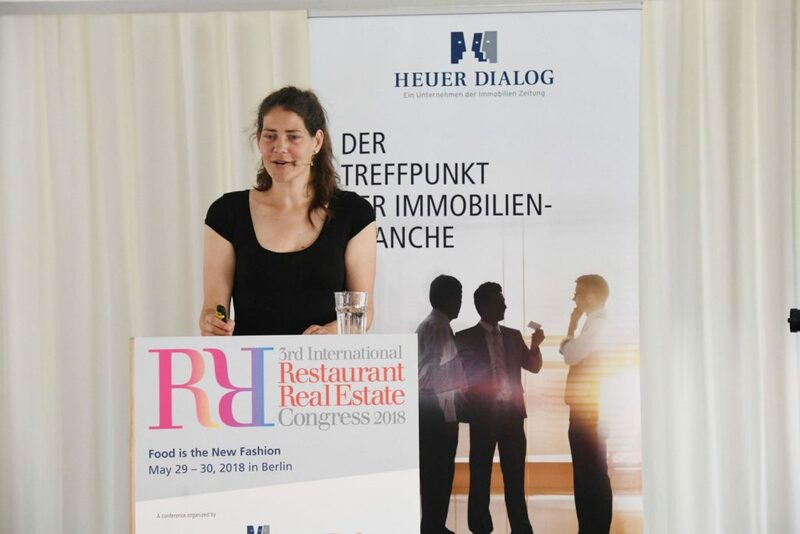 Last month I delivered a keynote at the 3rd International Restaurant Real Estate Congress in a room full of key players in the real estate and foodservice industry on Berlin as a place for brands and companies to learn, to connect and to find your tribe and how to play an active role with your place or brand. While Berlin seems to be on everyones agenda as a place to visit and soak up some trends, there are still many qualities of this city in the unknown serving perfectly as a bootcamp training for brands in the Urban Age. One point I was eager to make clear ist the call to learn, to experiment, to play, to connect: to act! To make sure everyone got a taste of the city I love – Berlin! 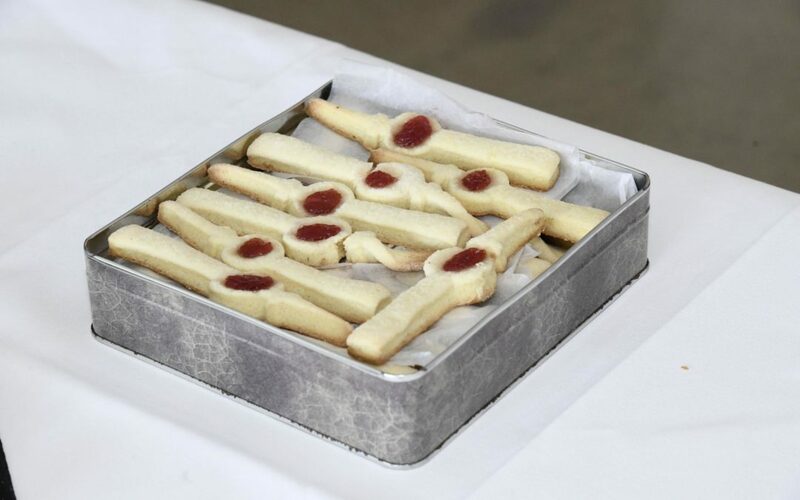 – I brought homemade Berlin cookies to be shared. Thank you for the warm welcome and the ongoing discussion – stay tuned for more.